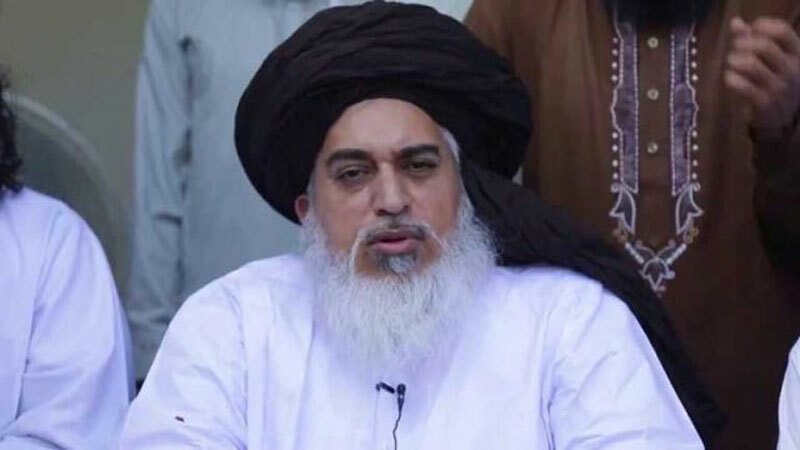 An anti-terrorism court (ATC) on Monday shelved three cases against Khadim Rizvi and others filed over their involvement in several incidents of violence, including an attack on a police check post, during the Faizabad sit-in last year. ATC Judge Shahrukh Arjumand halted proceedings against the religious leaders on a request filed by the prosecution. The prosecutor, in the request, mentioned that the police is investigating the cases and will file a new charge-sheet after completion of the investigation. The prosecutor requested the court to halt the proceedings till a new challan is filed. The court approved the prosecution’s petition and postponed the case indefinitely. The development comes in the backdrop of recent negotiations between the Punjab government and TLP leaders protesting in Lahore. The organisation had called off protests after being assured that the cases against its leadership, including Rizvi and Pir Afzal Qadri, and workers would be dropped, and the Faizabad agreement would be implemented.